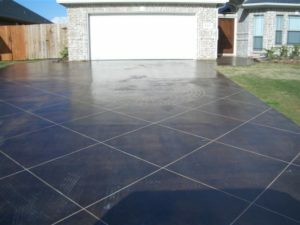 Want Unique Concrete Designs in Bryan TX? Exquisite Concrete Design Can Create A Work-of-Art! Are you looking for something unusual and unique in concrete designs in Bryan Texas? It’s not just for outdoor patios anymore – consider the many ways it can be used inside to create that unique, one-of-a-kind appearance! Uniquely designed flooring – stamped and stained! Countertops for the kitchen – flexible and reinforced! Fireplace surrounds – a stunning room centerpiece! Sinks and tubs – distinctive and comes in any shape! 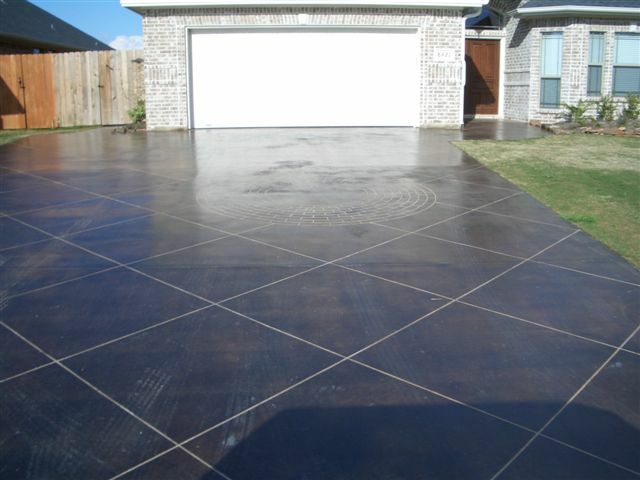 Concrete designs in Bryan offer almost unlimited design flexibility – and are very easy to maintain. Call Exquisite Concrete Designs to learn of the many ways concrete can be used in your home! There are so many companies offering concrete designs in Bryan TX – why should I use the services of Exquisite Concrete Designs for my project? Ongoing training in the latest in concrete designs Bryan style! Don’t wait any longer – call Exquisite Concrete Designs at (979) 218-0174 right now and let them design and complete outstanding concrete designs in Bryan Texas for you!